Fun & flirty, Toilet Bouquet Premium Toilet Spray Travel Size is the new aromatic bathroom experience you did not know you needed! How to Use Toilet Bouquet Premium Toilet Spray Travel Size? 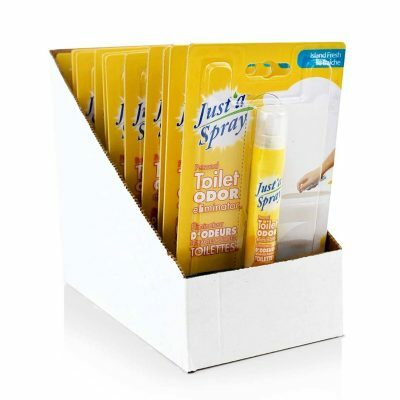 Just a few sprinkles of Toilet Bouquet Premium Toilet Spray travel size into the toilet bowl, before you go, forms a film on the surface of the water that traps and eliminates bathroom odour. 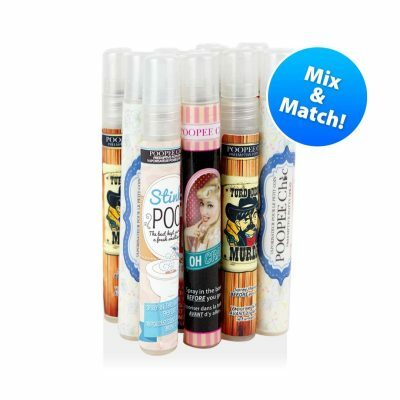 Your smelly secrets are safe thanks to our amazing blends of natural essential oils. Embark on a European journey without leaving the bathroom! The playful scent of our rick & natural essential oils will help you eliminate any unwanted odours after a visit to the loo!